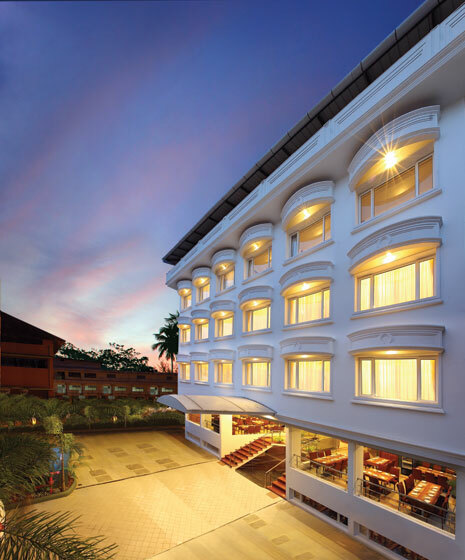 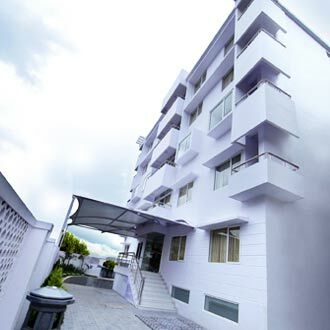 Hotel Woods Manor is ideally suited to cater to the exact time bound demands of business travellers as well as a relaxing and memorable vacation to the pleasure seeking tourist. 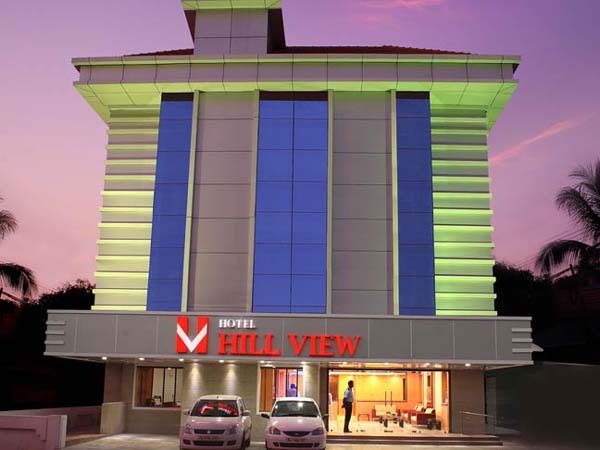 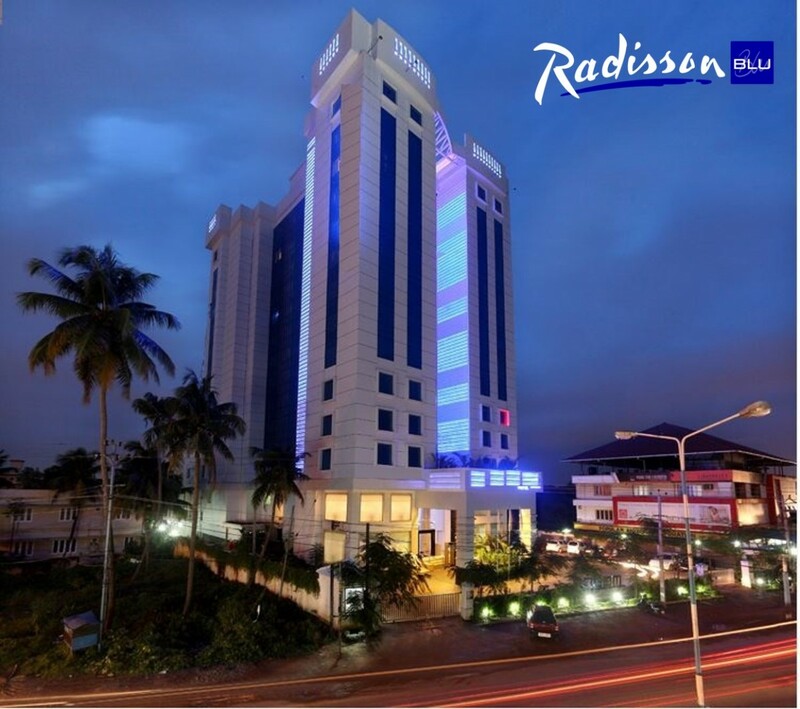 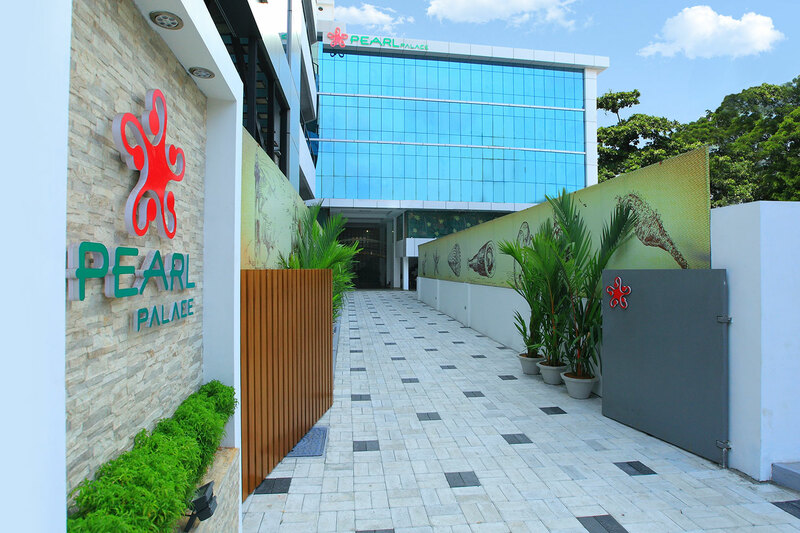 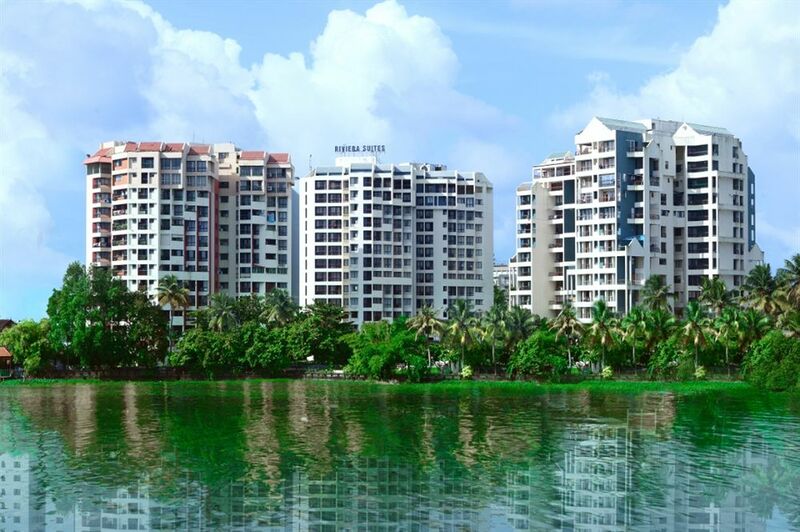 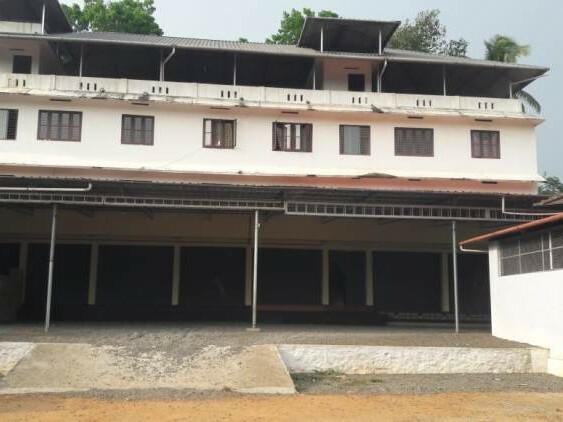 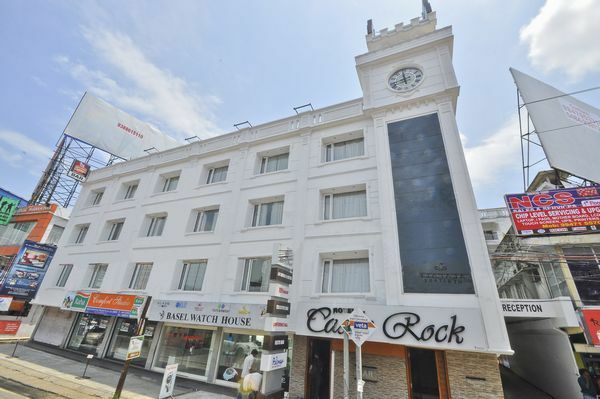 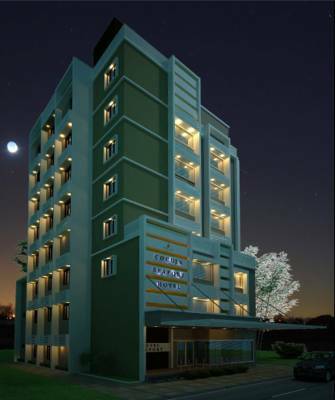 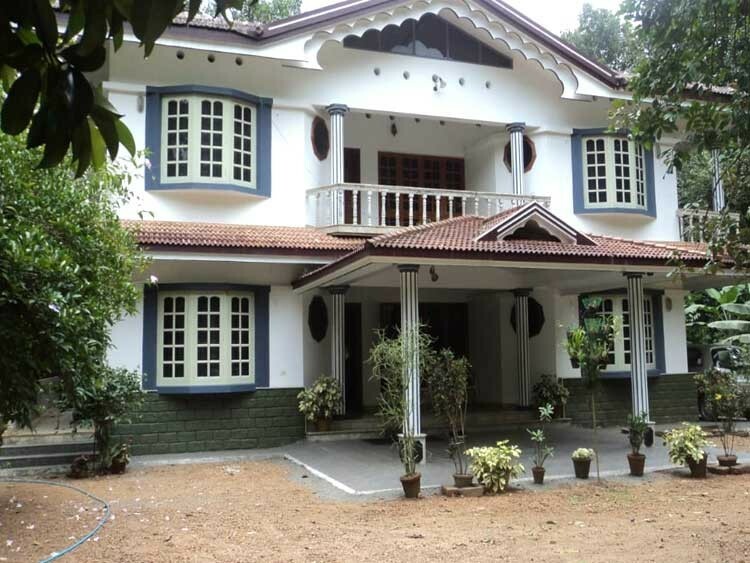 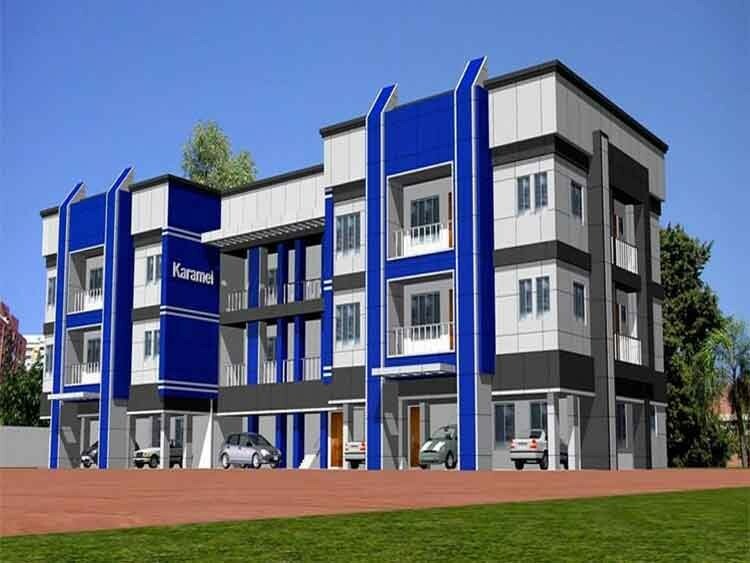 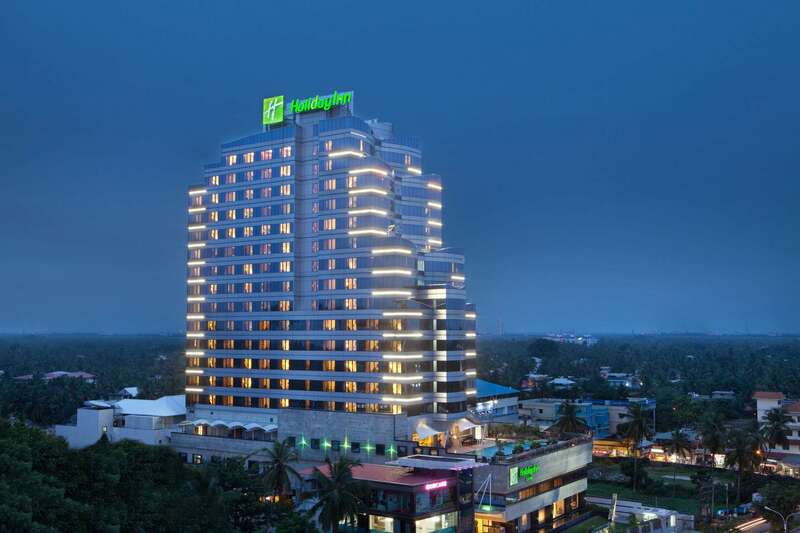 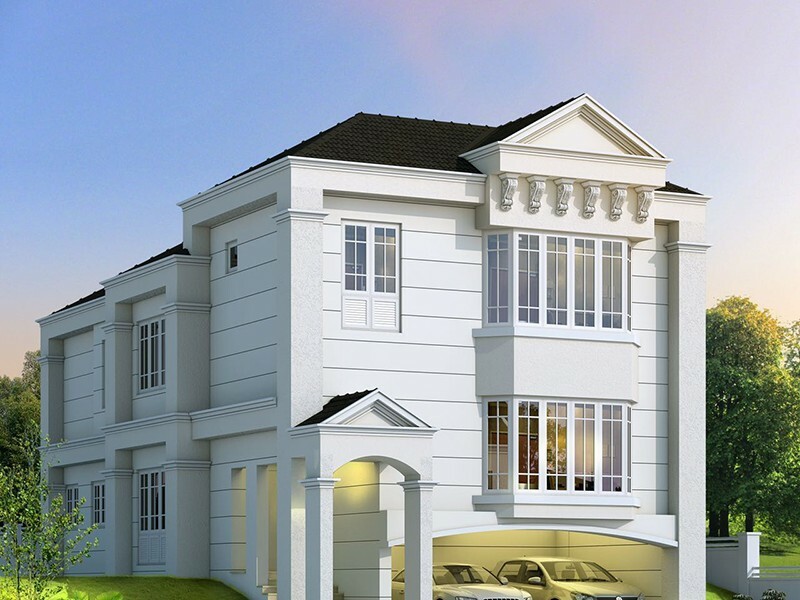 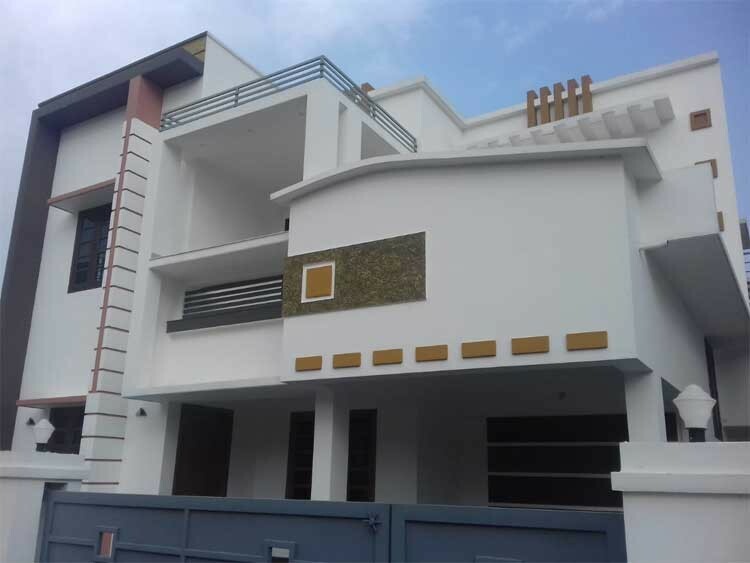 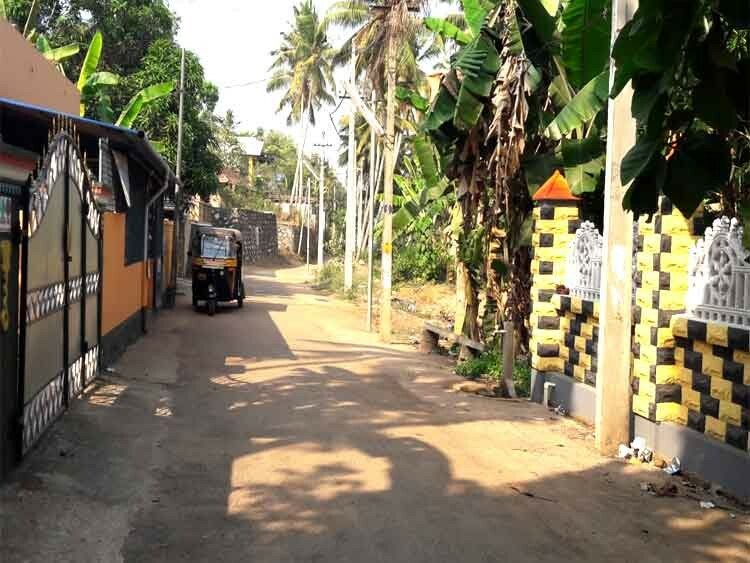 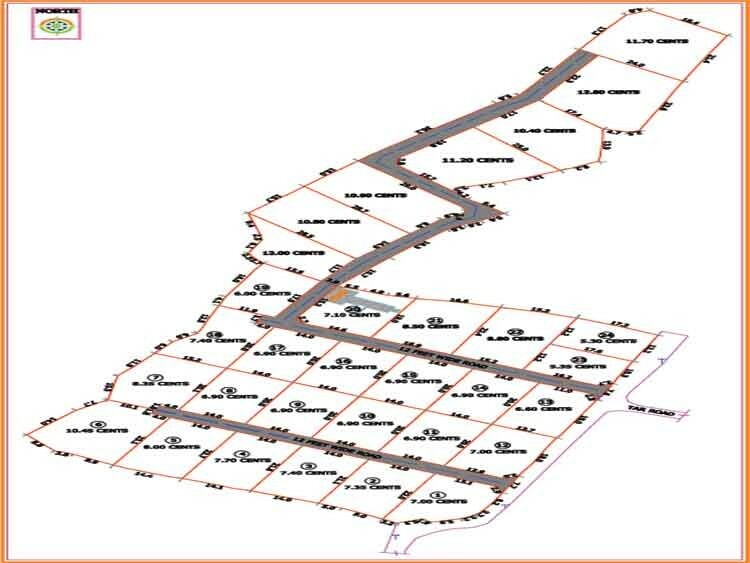 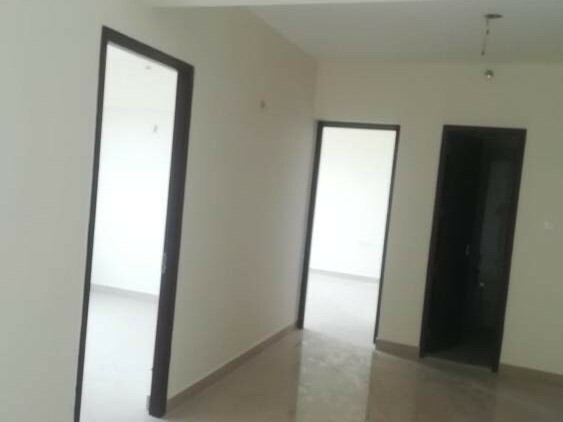 Its ideal location on M.G Road, Ernakulam (Cochin , Kerala, India) - the very heart of the city, just 500 meters from the railway station, within the major corporate and shopping hub of the city, is a real blessing for the travelling community. 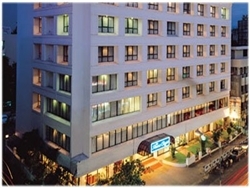 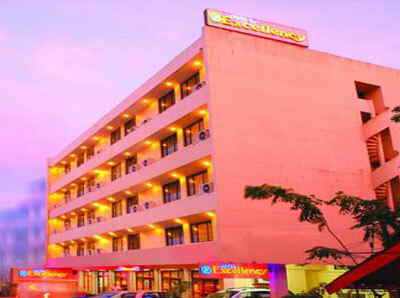 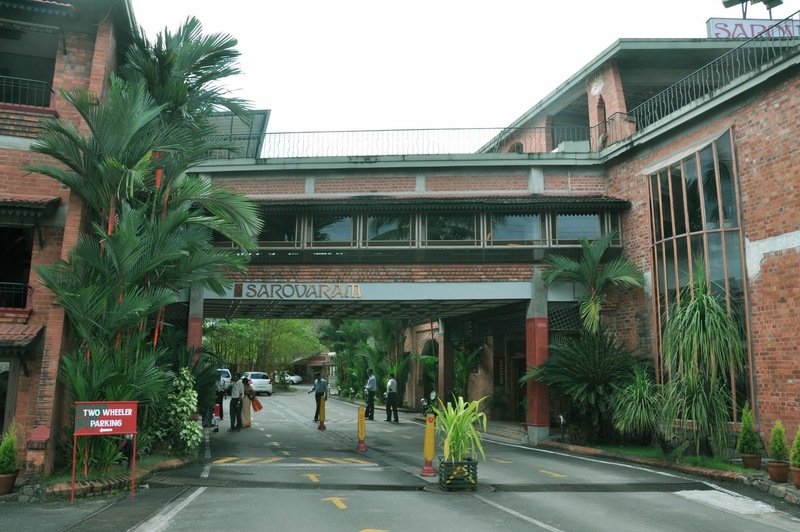 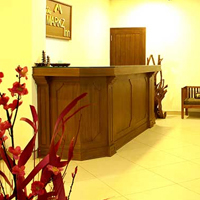 This budget hotel is known for its high quality of service and stay. 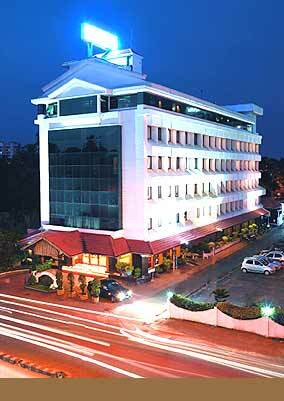 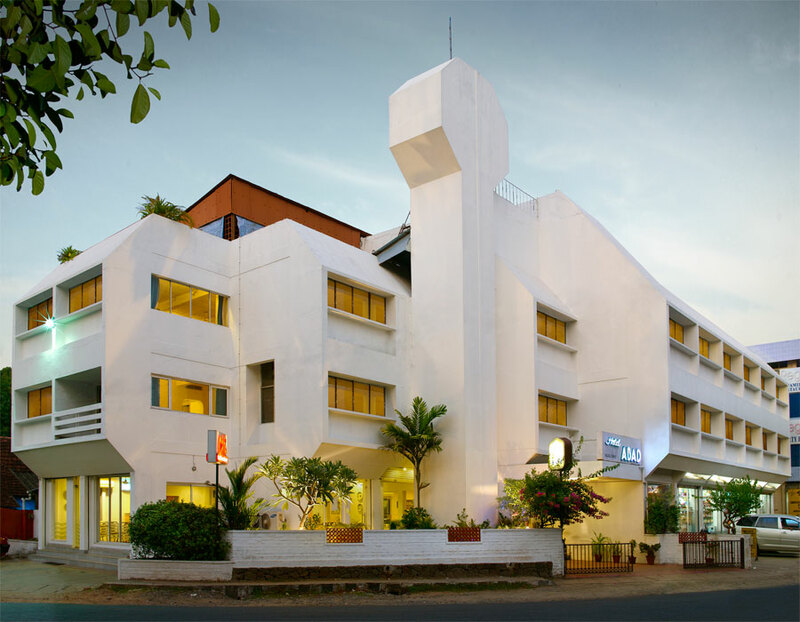 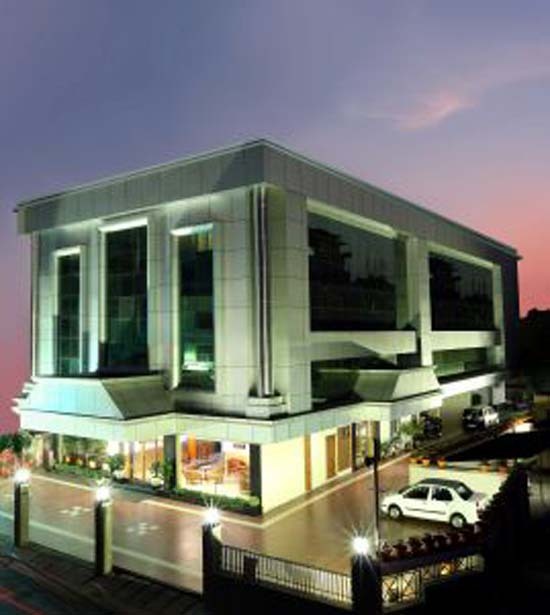 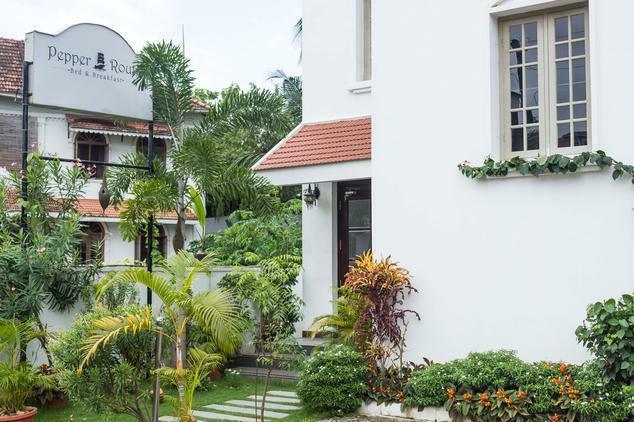 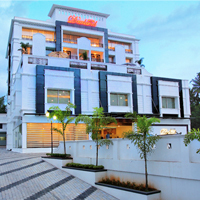 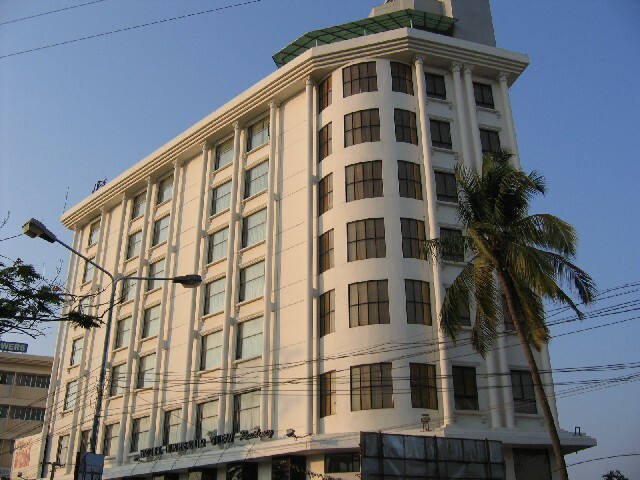 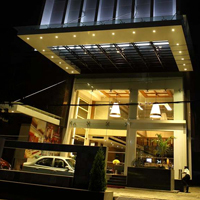 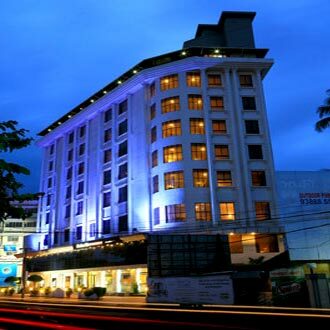 Hotel Woods Manor offers commendable luxury at some of the most competitive rates in the city, making it a great destination for tourists visiting Cochin and houses well furnished and comfort filled rooms, restaurants and banquet halls. 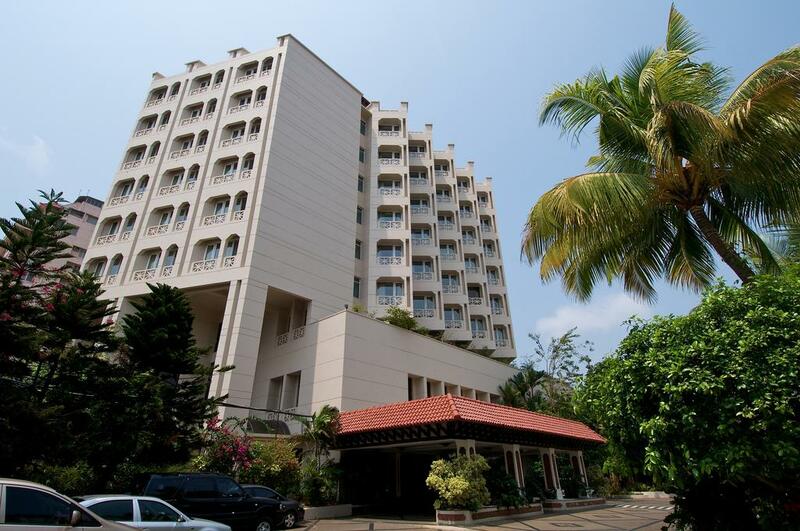 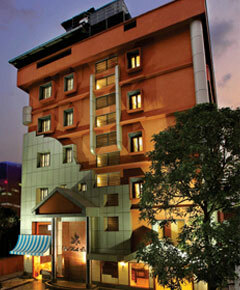 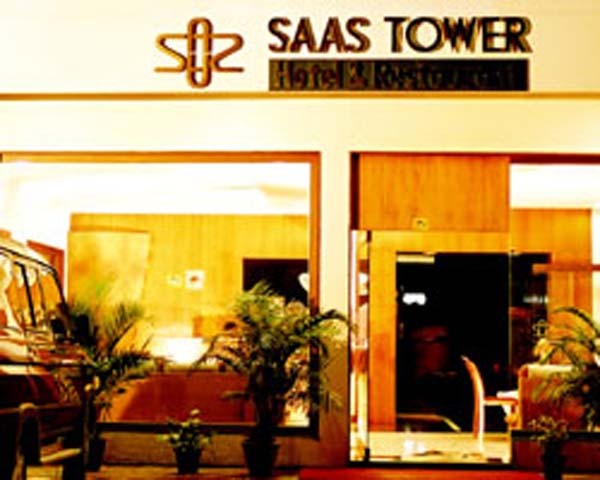 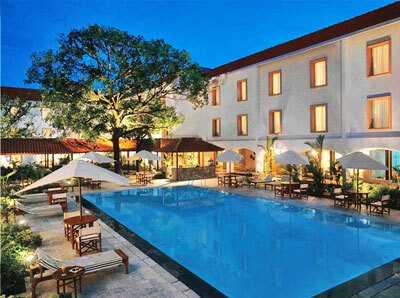 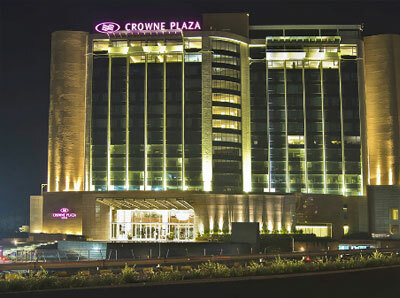 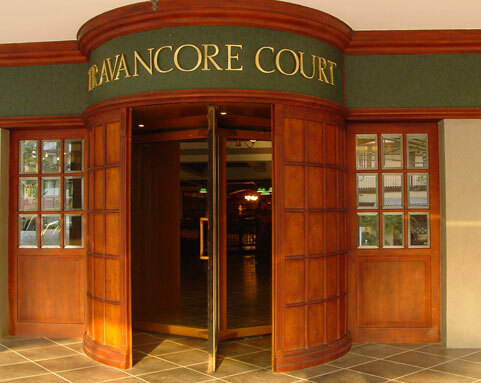 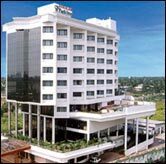 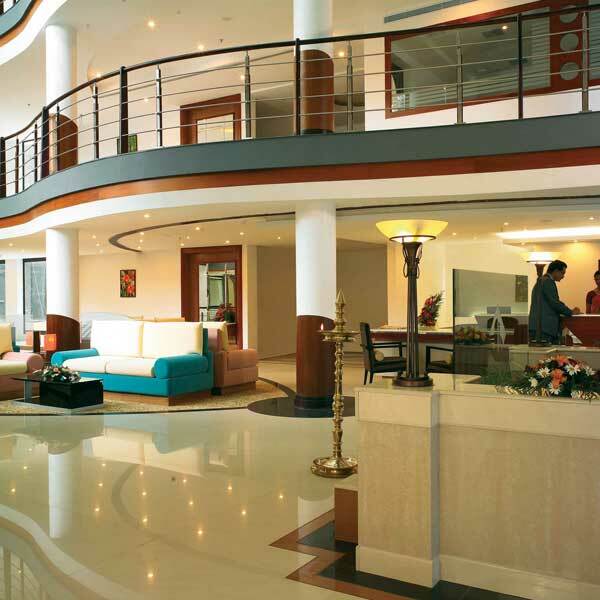 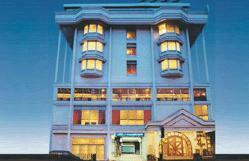 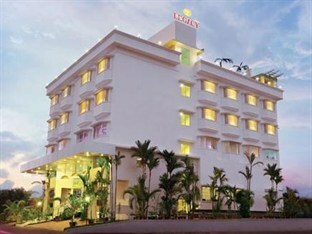 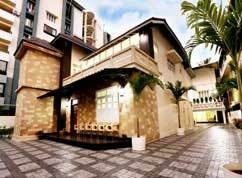 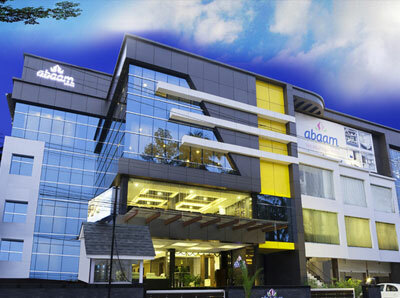 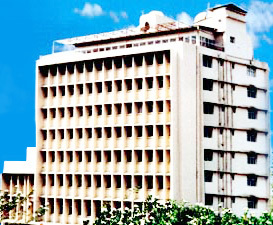 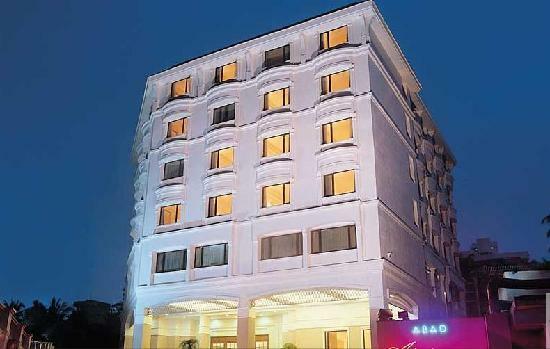 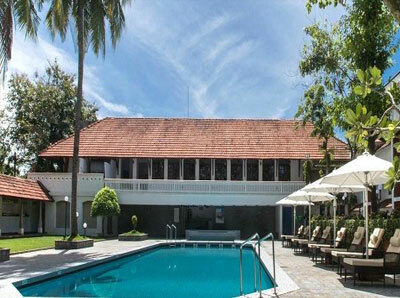 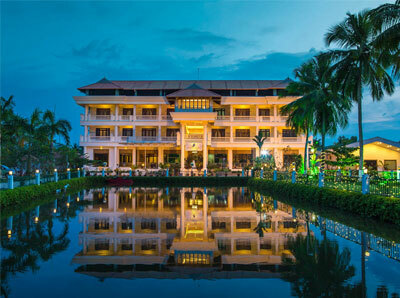 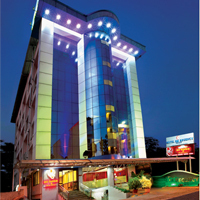 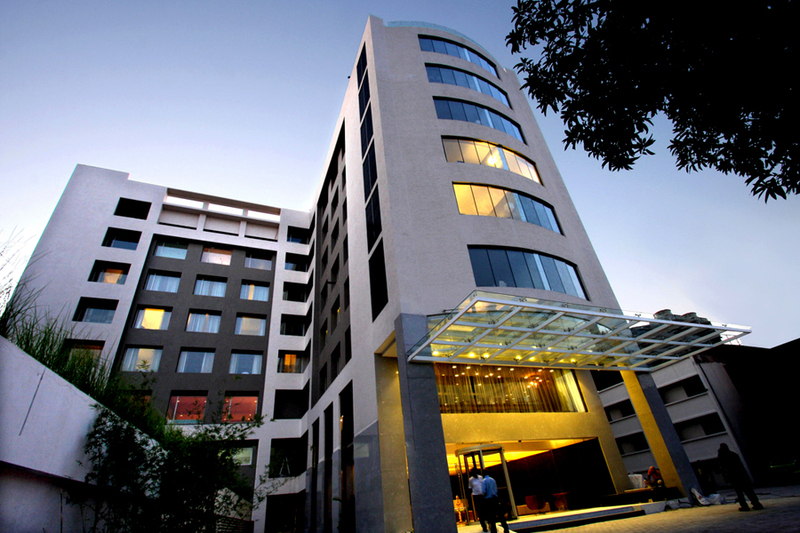 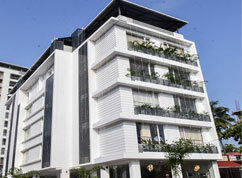 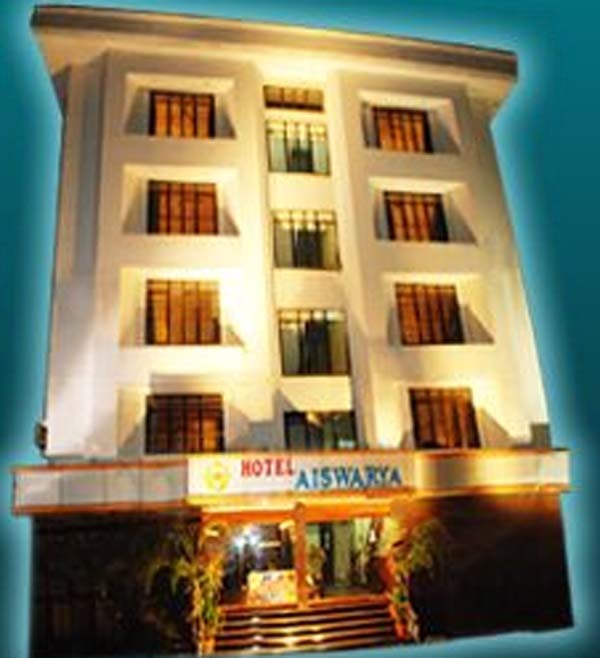 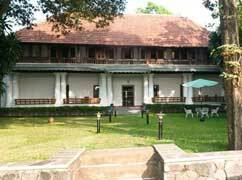 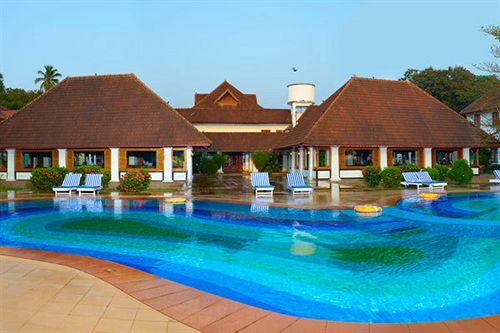 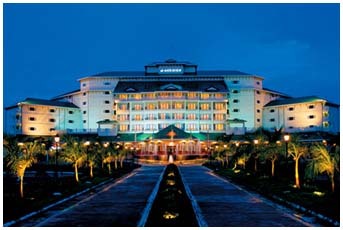 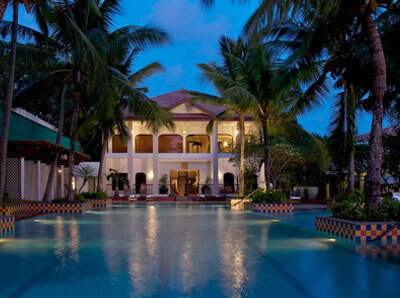 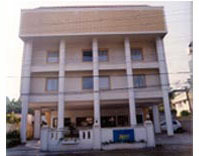 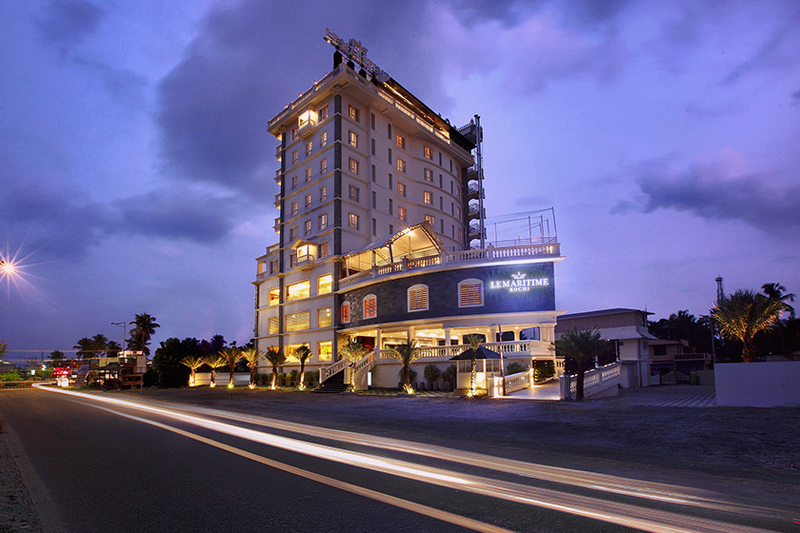 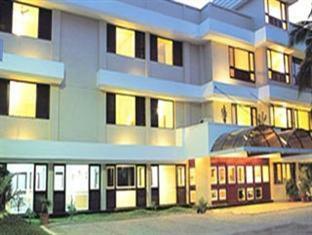 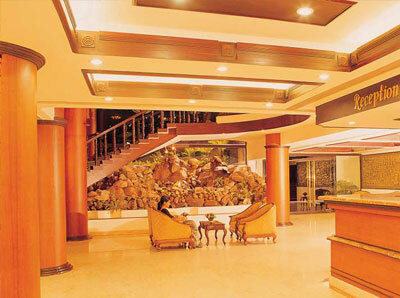 This hotel comes rooms in the categories of Deluxe, Kerala Rooms, Deluxe Suite Rooms and Luxurious Kerala Suite.